Weddings are always a special event at Stevensville UMC! You do not need to be a member of our congregation to be married in our church. We do require that you attend pre-marital counseling sessions. 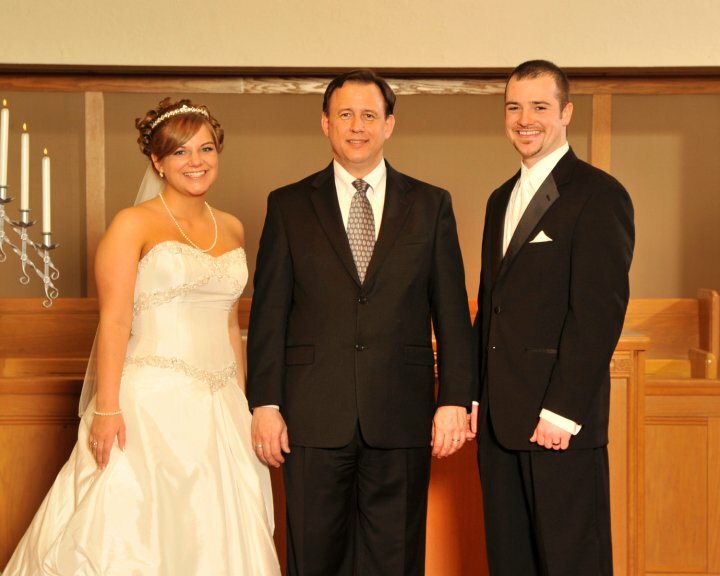 Our Pastor will work with you to design your own personalized wedding service. Feel free to contact Rev. David Hills. Weddings can be held in our Sanctuary or in the natural setting of our outdoor service area by the pond.